kirei factory 2007. Allright Reserved. 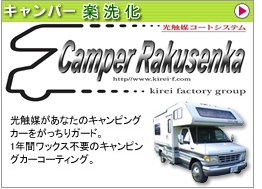 Sorry, This site is Japanease version only.